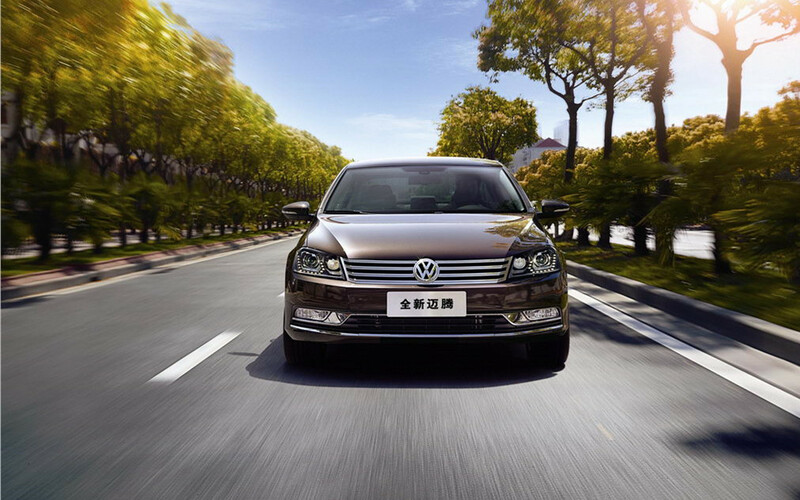 VW Magotan or similar sedan with Local Chinese Speaking Driver for Day Rental costs CNY600/day (non-holiday), or CNY800/day (public holiday but not for Chinese New Year), limited to 150KM/day, for max. 9 hours between 7am-7pm, extra KM at CNY5, extra hour at CNY100. Surcharge: Extra cost applies on extra timing before 7am or after 7pm.